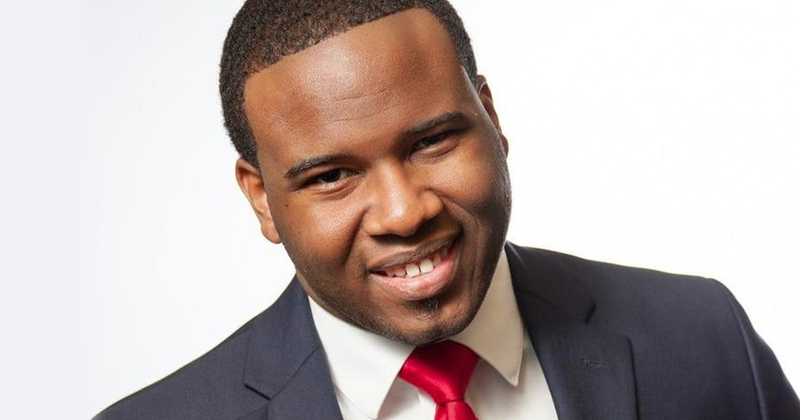 Watching the Dallas police smear a man who was killed while resting in his home is surreal. But they’ve done this so many times, the smearing of Black people killed by police has been perfected down to a science. Benjamin Dixon discusses this.